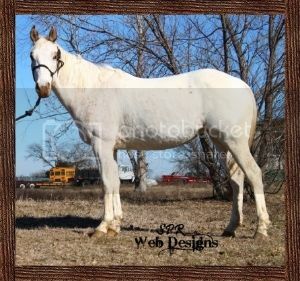 Karma was exposed to Hammy Cash for a February 2018 foal. 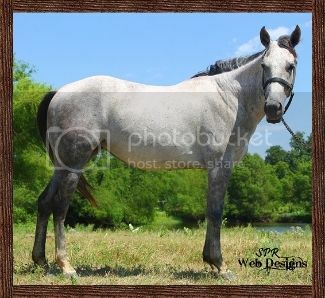 Chestnut with a 50% chance of Appaloosa Characteristics. 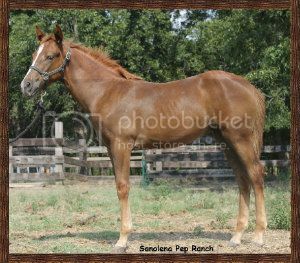 Ladybug was confirmed in foal to Sanolena Pep for a February 5, 2018 foal. Foal will be: Bay, Chestnut, Dun or Red Dun. Guaranteed Tobiano. Ladybug is For Sale visit our sale page for more information. Talullah had an excellent prospect by Kit Dual on May 25, 2017. Sparkles will be bred to Kit Dual in 2018. 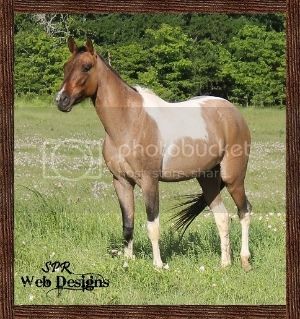 Millie is exposed to Hammy Cash for a March 2, 2018 foal. 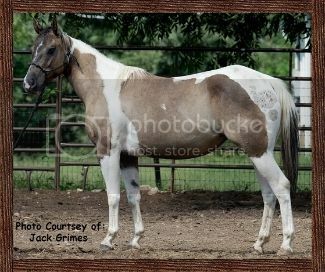 Foal will be: Bay, Black, Chestnut, Dun, Grulla or Red Dun. With a 50% chance of Roan or Tobiano. Millie is For Sale visit our sale page for more information. 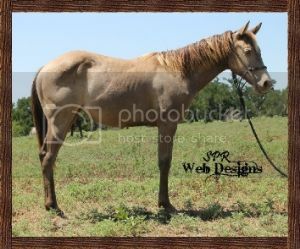 Mocha had a nice filly by Sanolena Pep on April 11th, she excel in cutting, reining and working cow. More information on our for sale page. 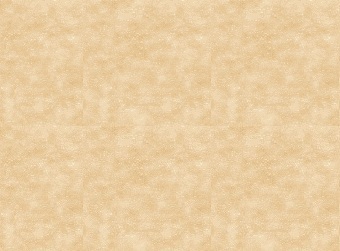 She is Ee/aa/CHch & GBED N/N, HERDA N/N, HYPP N/N, MH N/N & PSSM1 N/N.